Princess Leguma has a problem. While travelling far from her home, she is separated from her parents and is lost. A friend escorts her back to her castle only to find that it has been taken over by Lima, an evil queen who refuses to believe Leguma’s story. Queen Lima insists that Leguma prove herself as the princess of the castle, and the rightful heir. And so, Princess Leguma must stand trial to prove to the Kingdom and to herself that she’s the princess she says she is. 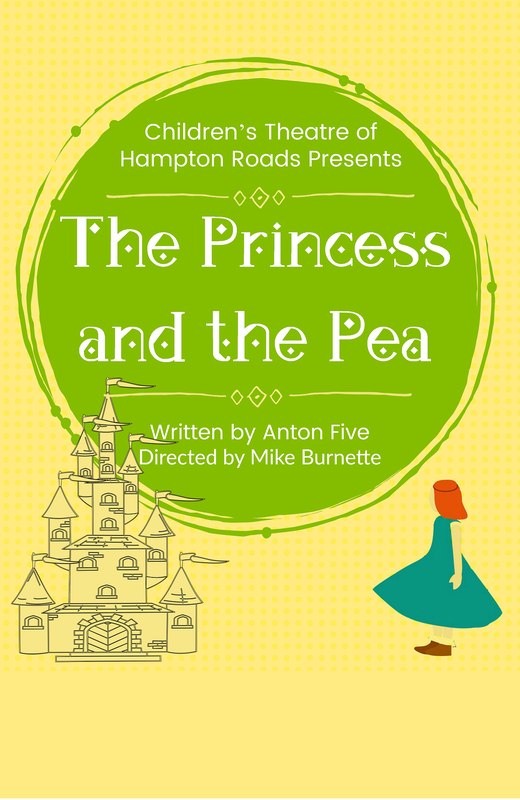 CTHR’s “The Princess and the Pea” is a delightful new take on the classic fairytale!